Angel Messages by Doreen Virtue for the week of April 27-May 3rd! This will be a powerful, pivotal week, in which you’ll heal worries and significantly reduce negative thinking. You are guided to stop being so perfectionistic toward yourself, and to embrace how amazing you are! You’re also guided to heal the worry-habit. Many of your worries will be healed this week, especially if you can stop worrying about them (worry makes everything worse) AND if you will work together with others in cooperative efforts to improve situations. The path to getting these answers may seem stressful at first, but it’s worth the upward climb to important life lessons and solutions. 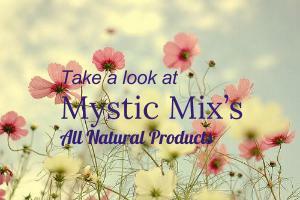 Connect with our amazing Mystic Mix Team, and book a session today!